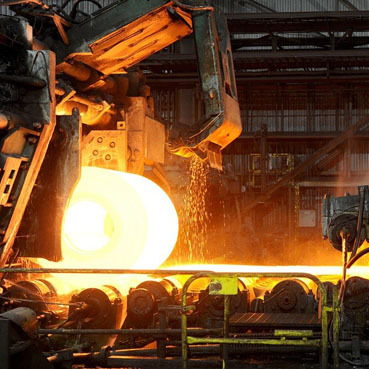 The steel industry is demanding and requires heavy-duty products. To meet the rigorous standards and expectations of the steel industry, General Rubber creates performance products with unmatched movement capabilities and cycle lives. Through our various programs we ensure piping systems that are optimally designed from inception, and replacement parts that outperform original equipment. Our custom and highly engineered products meet these demands with unsurpassed performance in even the most demanding applications. Please contact us for more information about our products and services, available advanced materials of construction, our past steel project experience, or our technical resources.